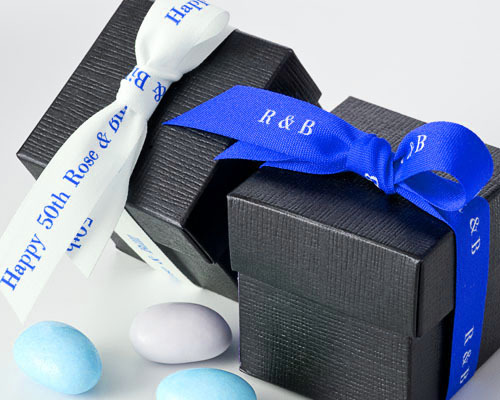 satin ribbon Archives - ThirtySevenWest ThirtySevenWest - Creative ideas about personalized custom ribbons, woven tags and labels, personalized gifts and more!!! Custom Ribbon – How Much Do I Buy? Not sure how much of custom ribbon should you buy? 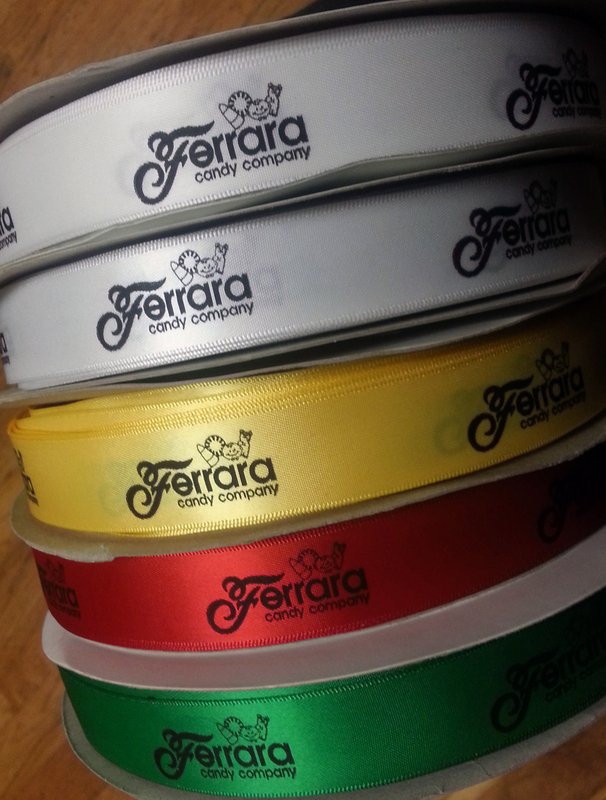 This post can help you decide how much custom ribbon to order for your needs! Are you a business looking for the perfect way to package and present corporate gifts and giveaways; or may be a home-based start-up selling delicious home-made jams and marmalades thinking of the best way to package your product? You could even be a crafter in search of a new creative edge that makes your crafts standout. We’ve got a fantastic solution to all your dilemmas – custom ribbon. 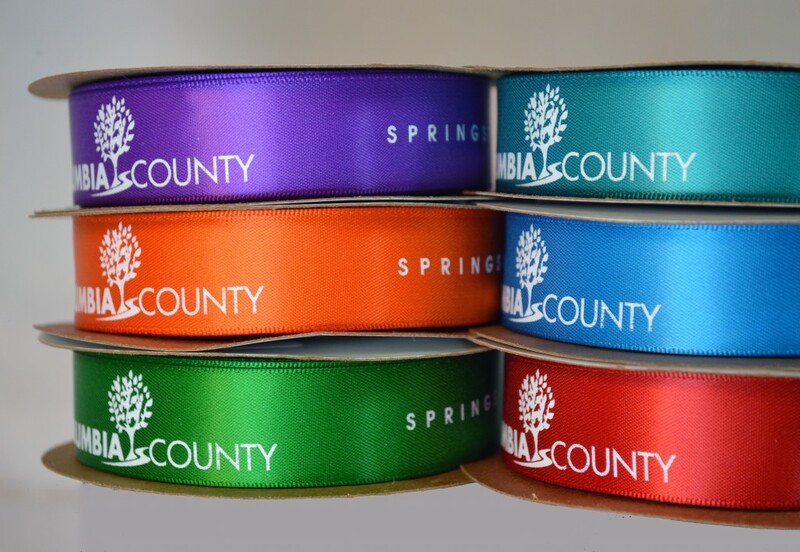 Trust us when we say that custom printed ribbons could be just what you need to upgrade and beautify the look of your products. Custom ribbons may seem simple, but when used right, they can make absolutely anything appear high-end, sophisticated, and pleasing to the eye! Ribbons are a multi-purpose, inexpensive accessory that can be used to add a decorative flair to anything at all. Plus, when you get them customized with text, design, or logos – they become an element of personalization that allows you to capitalize on the presentation of your products and the perception they create for your target customers. 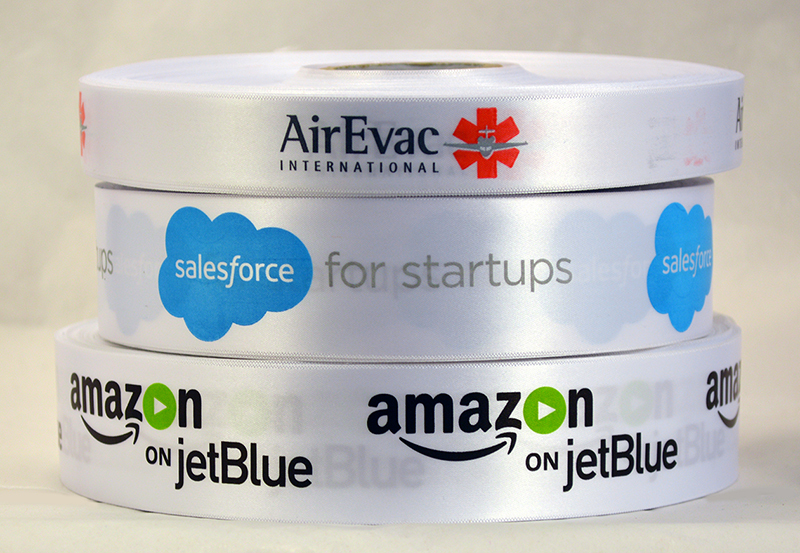 There are countless ways businesses use custom ribbon to enhance the look of something. Trouble arises when they have to decide on how much ribbon they need to buy. How much of it would be too much or too less? And what amount would be just right? The purpose for custom ribbons will vary from one business to another. If you’re a corporate entity that wants to distribute holiday gifts to its employees and business associates, you may have to consider the number of employees and associates you have and how much ribbon you would require for each gift wrap. Once you have that, you can simply determine the amount of ribbon you need to order. 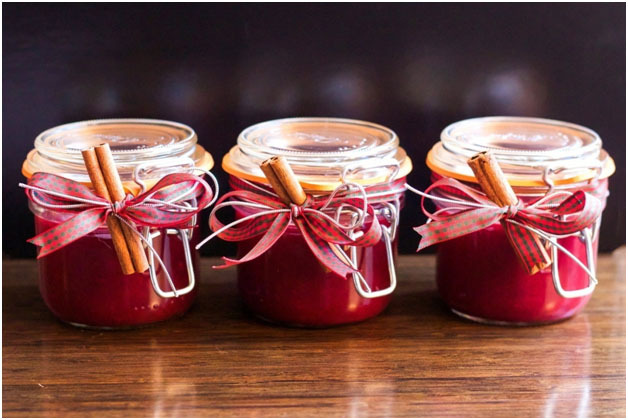 Okay so, corporate gifts over the holidays or a special occasion might be a once-in-a-year thing, but when you’re selling home-made jams – it’s a recurring process. 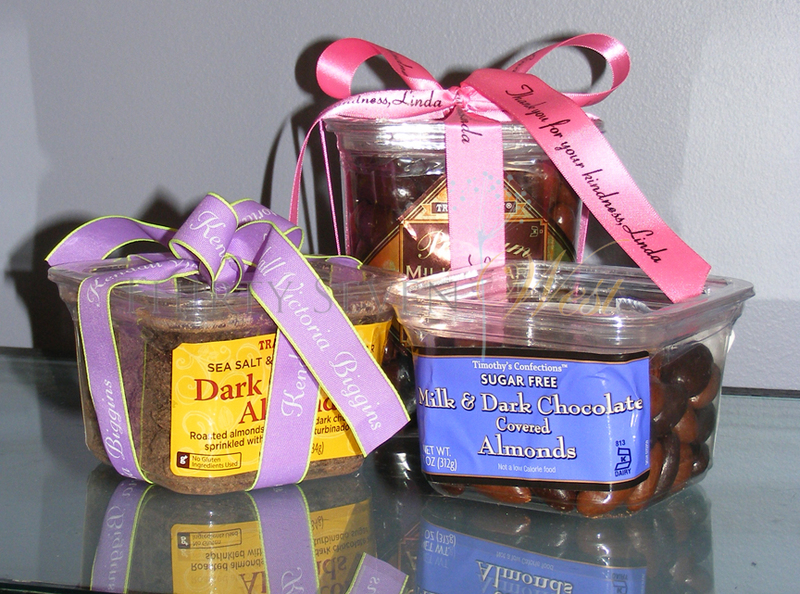 You will obviously need to order more quantity of ribbon for a jam business than you would need for corporate gifts. Track down how frequently you need the custom ribbon and order them accordingly. Better safe than sorry. Imagine you are in the middle of packaging an order for 200 jam bottles to be shipped the next day and you run out of the custom ribbon you ordered. Even after calculating how much ribbon would be required, you run short of it because of wastage, miscalculation – or any other reason, for that matter. Always, always order more than you need! For some businesses, like that of a crafter, one may need to order several different types and designs of ribbons. This could be tricky, because you may need more of one ribbon and less of the other. However, since ribbons are versatile craft elements, there is no harm in getting a variety of them in bulk and using them overtime in different ways. It is always feasible to order custom ribbons in bulk – having excess ribbon is better than running out of it in the middle of the project. It’s cost effective and saves you considerable time – and we’re all familiar with the fact that successful businesses are ones that make the most of their time and aim for greater cost efficiency. Posted in Custom Ribbon, Logo Ribbon | Comments Off on Custom Ribbon – How Much Do I Buy?